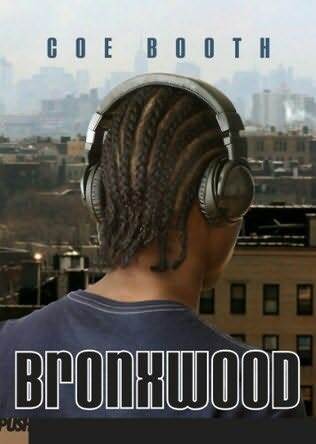 Bronxwood, by Coe Booth (PUSH/Scholoastic, ages 14 and up), is the highly anticipated sequel to the award-winning novel Tyrell. With this sequel, acclaimed author Coe Booth returns to the world of her Los Angeles Times Book Prize winning novel. Booth gives voice to characters seldom heard from in young adult fiction. Tyrell’s father is just out of jail, and Tyrell doesn’t know how to deal with that. It’s bad enough that his brother Troy is in foster care and that his mother is no help whatsoever. Now there’s another thing up in his face, just when he’s trying to settle down. Tyrell’s father has plans of his own, and doesn’t seem to care whether or not Tyrell wants to go along with them. Tyrell can see the crash that’s coming — with his dad, with the rest of his family, with the girls he’s seeing — but he’s not sure he can stop it. Or if he even wants to. Coe Booth is the award-winning author of TYRELL and KENDRA. Publication date: September 2011. 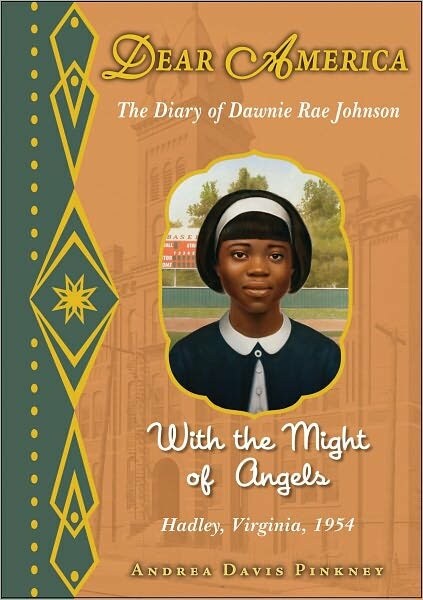 Dear America: With the Might of Angels, The Diary of Dawnie Rae Johnson, by Andrea Davis Pinkney (Scholastic Inc., ages 8 to 14), is an all-new title in the acclaimed and bestselling Dear America historical fiction series. In the spring of 1954, twelve-year-old Dawn Rae Johnson’s life turns upside down. After the Supreme Court ruling in Brown v. Board of Education, Dawnie learns she will be attending a previously all-white school. She’s the only one of her friends to go to this new school and to leave the comfort of all that is familiar to face great uncertainty in the school year ahead.